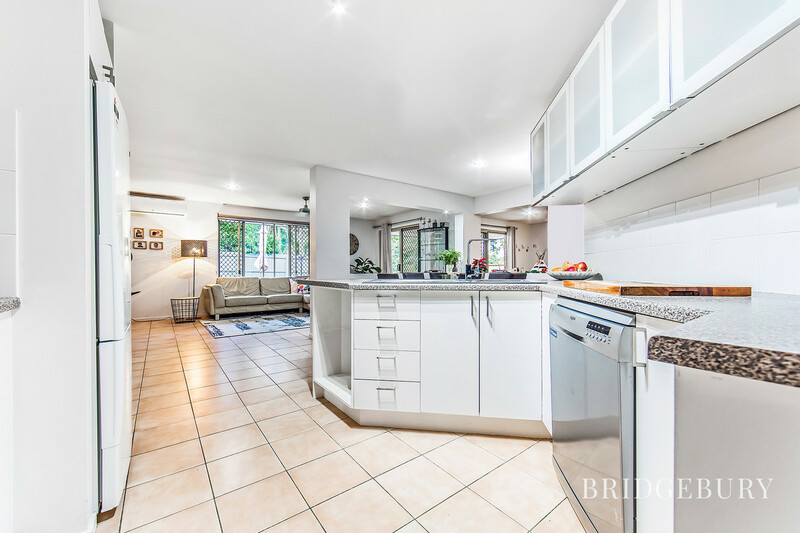 It is my pleasure to present to the market this beautiful four-bedroom lowset home perched on an elevated 615m2 Block and located a stones throw away from the North Pine River in the ever popular and prestigious Riverwood Estate. 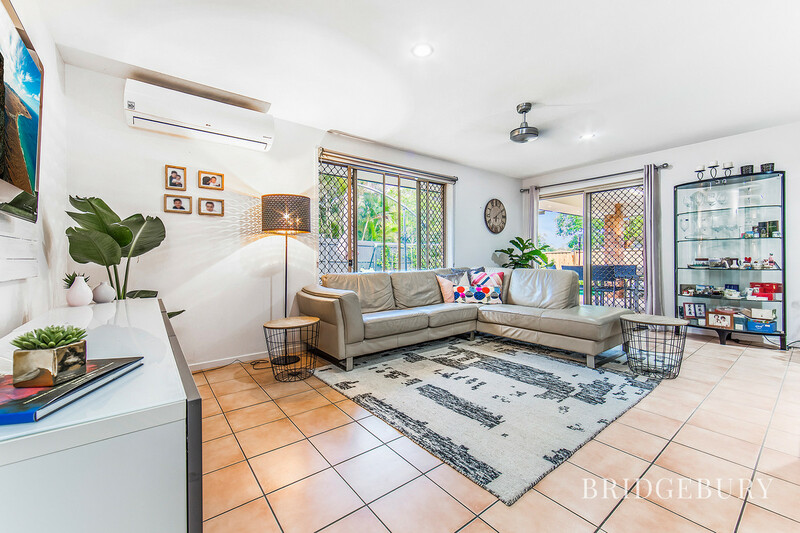 Picture this, after a busy day in the City you hop on the Redcliffe Peninsula line and within 40 minutes you are heading to the river with the kids to drop a line or perhaps a paddle in the kayak. 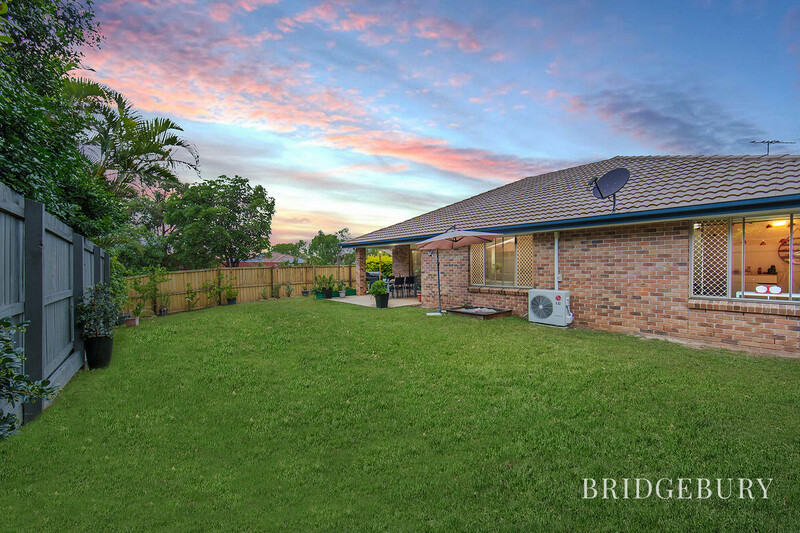 That’s the reality of Riverwood life and if that sounds like the sort of lifestyle that you are craving then I welcome you home to 79 Warrego Crescent! 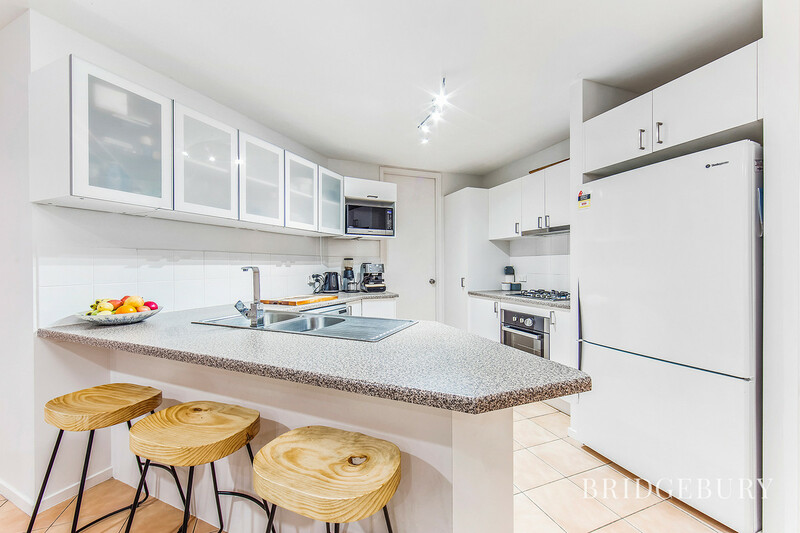 Entering this lovely property and its clear that the current owners have poured their hearts and souls into creating a modern and stylish home which feels warm and homely at the same time. 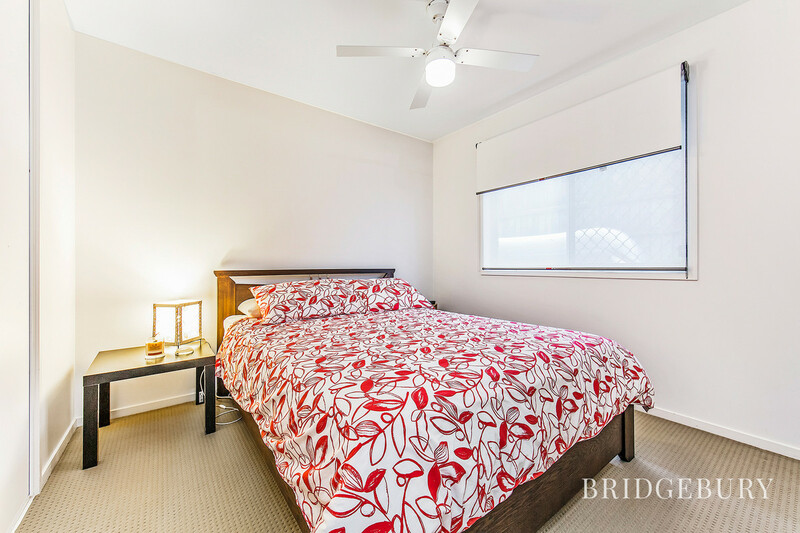 Four decent sized bedrooms, all with built in robes and modern ceiling fans. 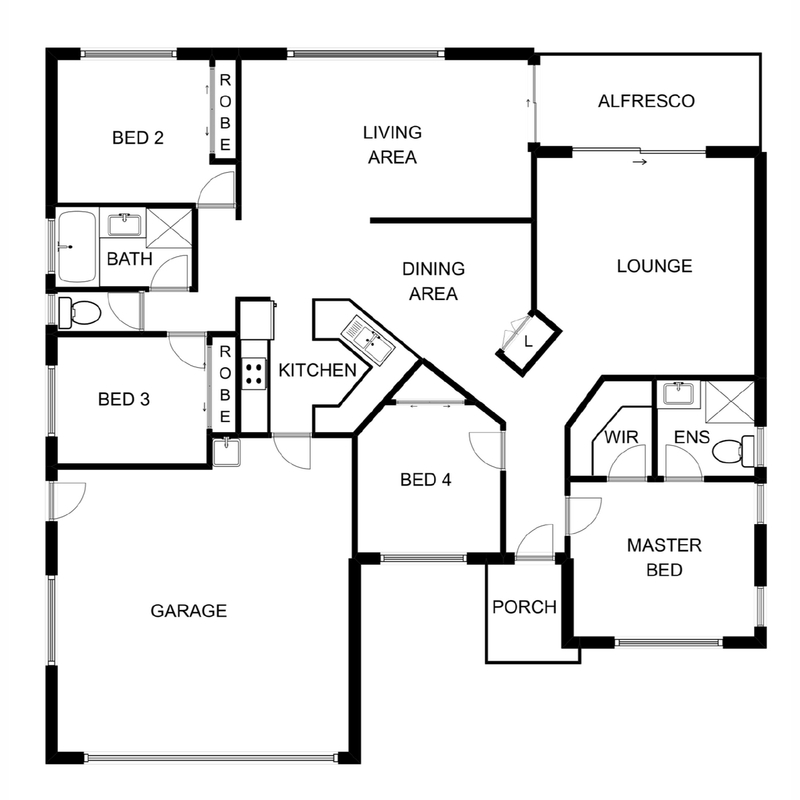 The parents are pampered with a front aspect master bedroom with en-suite and walk in robe. 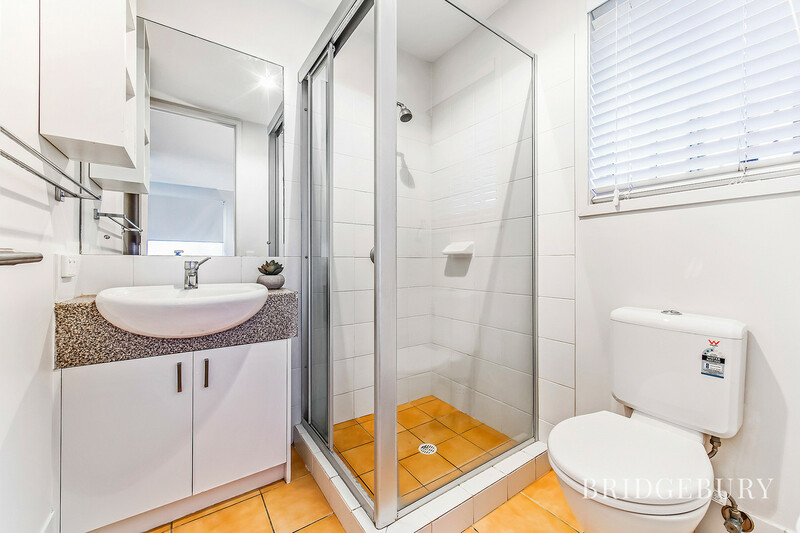 The children and guests will also be well looked after with the main bathroom and separate toilet arrangement ensuring morning queues are a thing of the past. 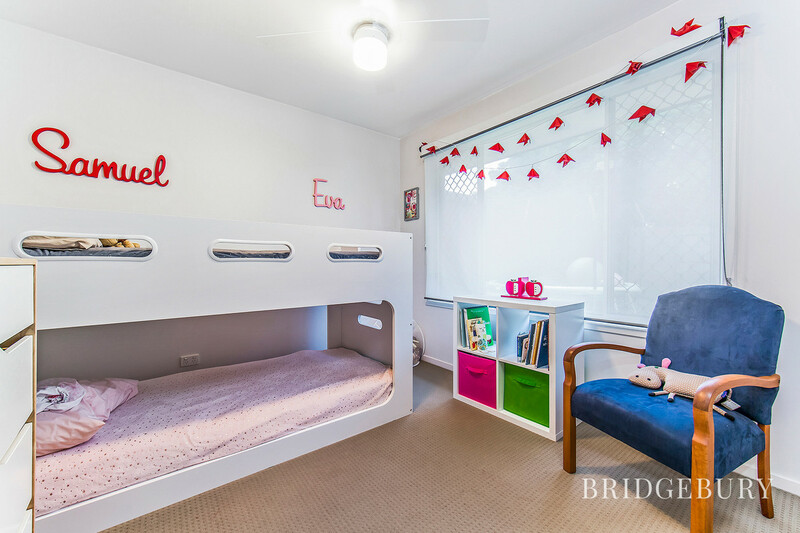 The separate, Air-conditioned living areas are ideal for the growing family with one currently serving as kids’ rumpus/ playroom. 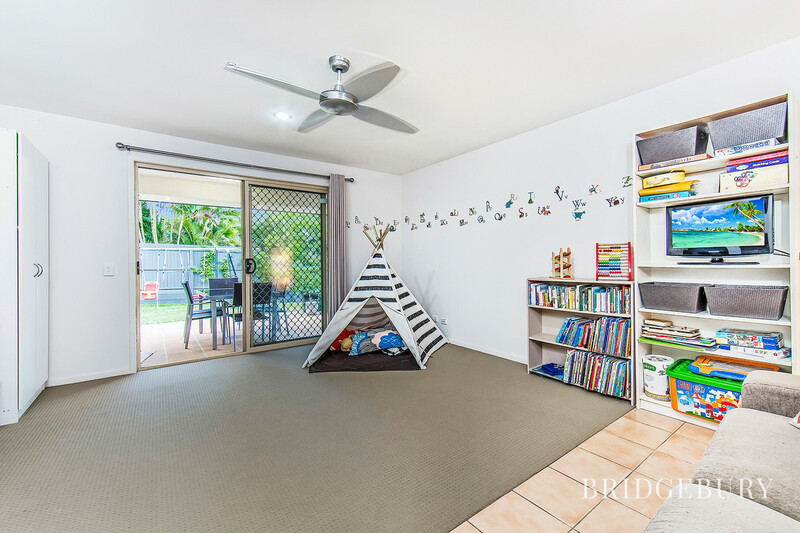 The double patio doors with rear garden views allow the light to flood through and offer access to the spacious yard when the kids need to let off some steam. 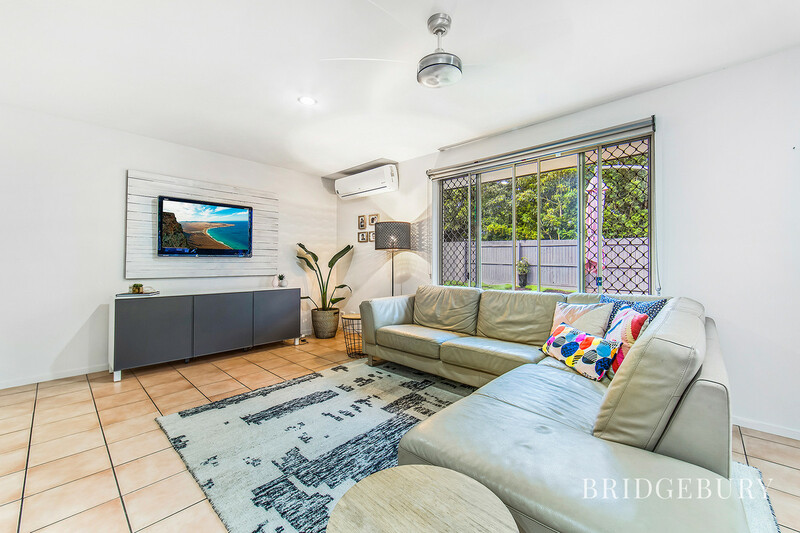 This still leaves a formal rear aspect lounge room also enjoying garden views and lovely spot for the family to enjoy movie times together. 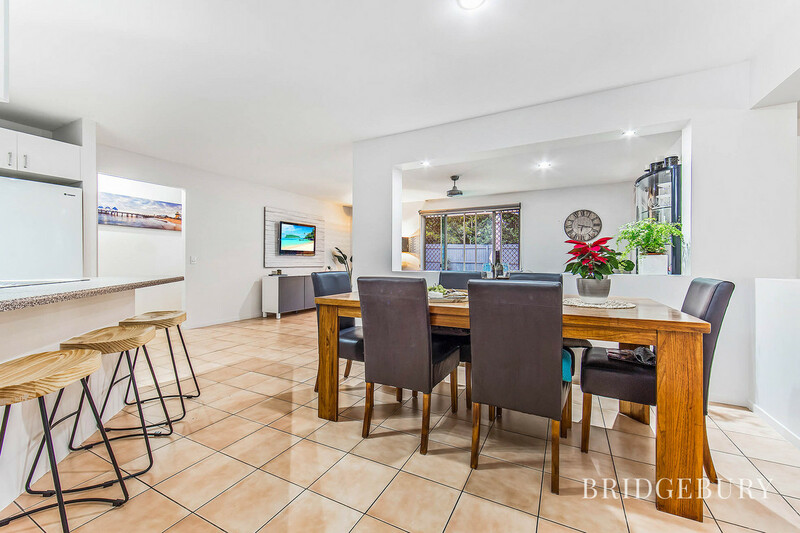 The formal dining area and kitchen area form the hub of this stunning home and will please the chef of the household with plenty of cupboards and worktop space to whip up culinary delights whilst still being involved in the action. 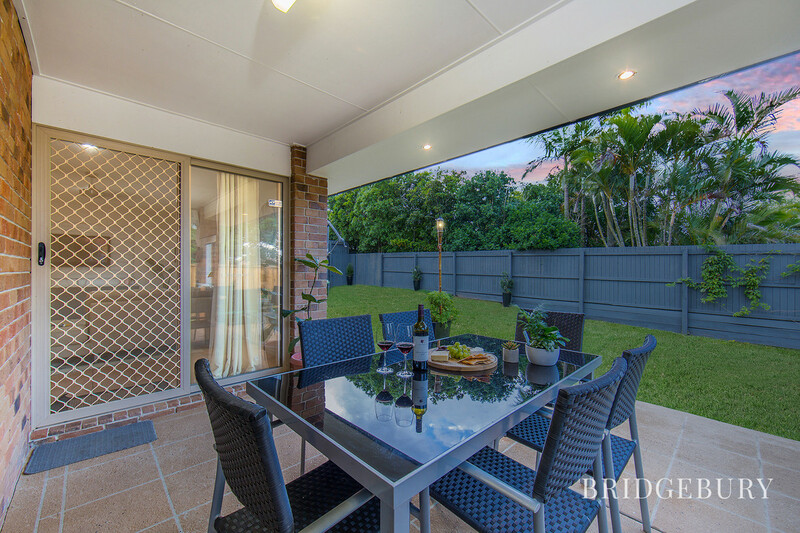 Head out back via one of the two sets of double sliding patio doors and onto the large undercover alfresco patio area, light the barbeque, pour a glass of wine and relax in the cooling river breezeways whilst catching up with friends. 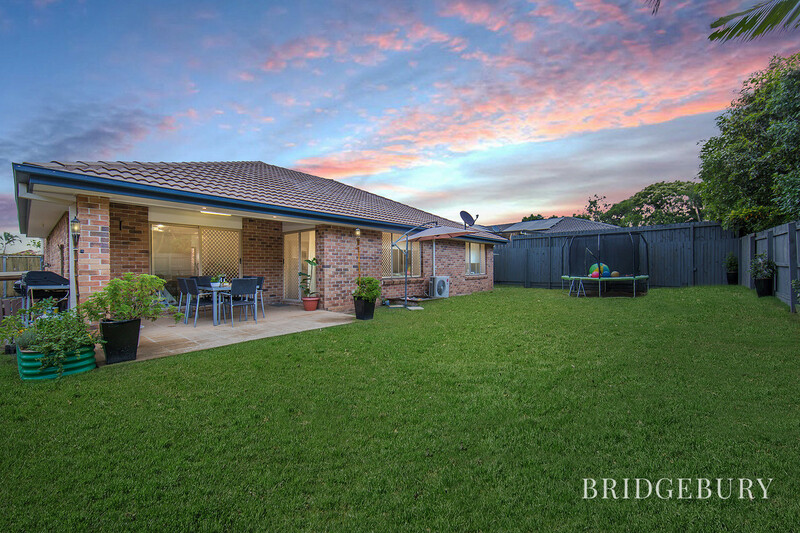 The yard which is fully fenced offers plenty of room for a kick about or perhaps even to install that swimming pool. Side access, plenty of frontage and double garage ensures that you have plenty of storage space for the trailer, tinny and kayaks! 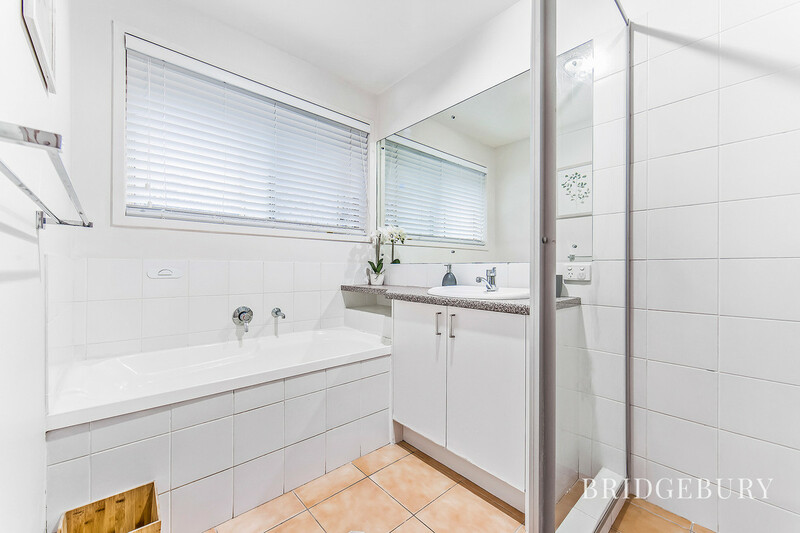 This Riverside estate is perfectly located within 2 minutes of the M1 and less than 5 minutes from two railway stations, the estate is well serviced by bus also. Murrumba Downs Shopping Centre is two minutes away and is home to Coles, Gloria Jeans, Dominos as well as two great medical centres, Jetts gym and various other retail and dining options. 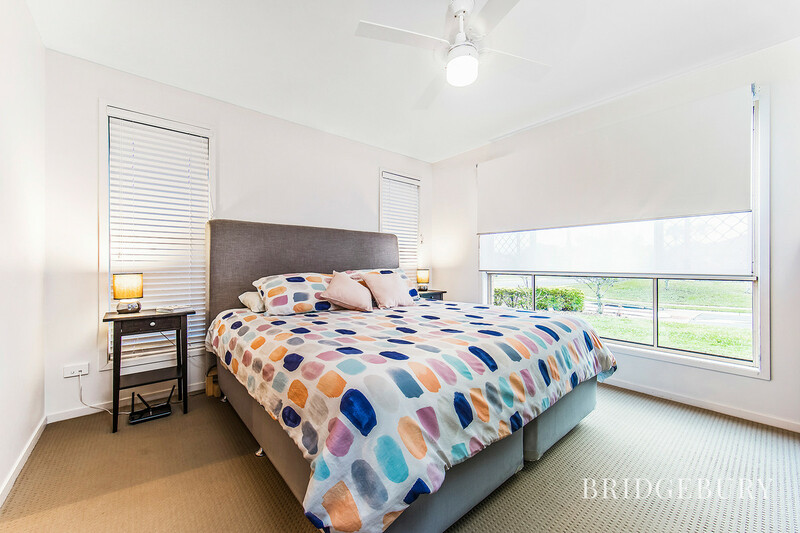 Westfield North Lakes is within 5 minutes and has pretty much every conceivable retail and dining options including Ikea, Costco, Event cinema and much more. The Sunshine Coast University will be coming to the Old Paper Mill site at neighbouring Petrie and will be within 10 minutes which will bring some exciting growth for the suburb I’m sure! 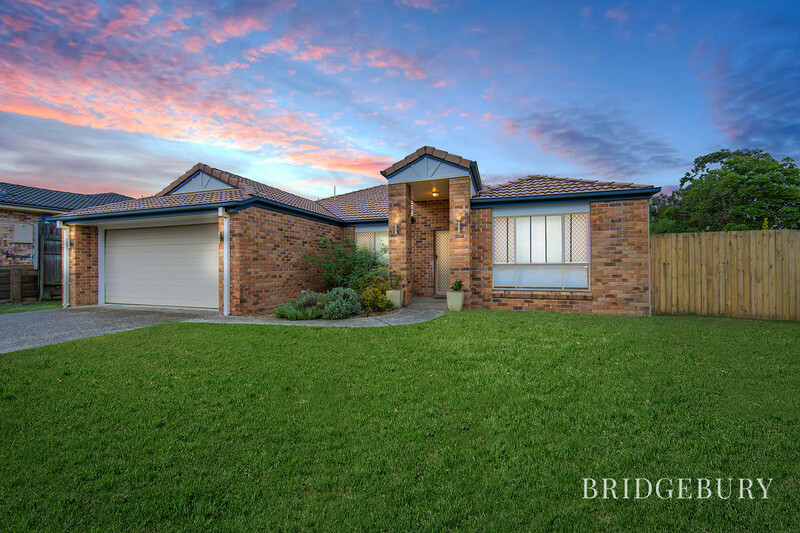 This Family Favourite will be very popular, call David today to express your interest on 0449 144 833. This house has seen us through many ‘life events’ during the few years we have lived here, including renovating it as we became a family of four! It has become our family home. With bundles of lasting memories, the time has come for our family to move closer to our support networks, better facilitating the balance of our lives. 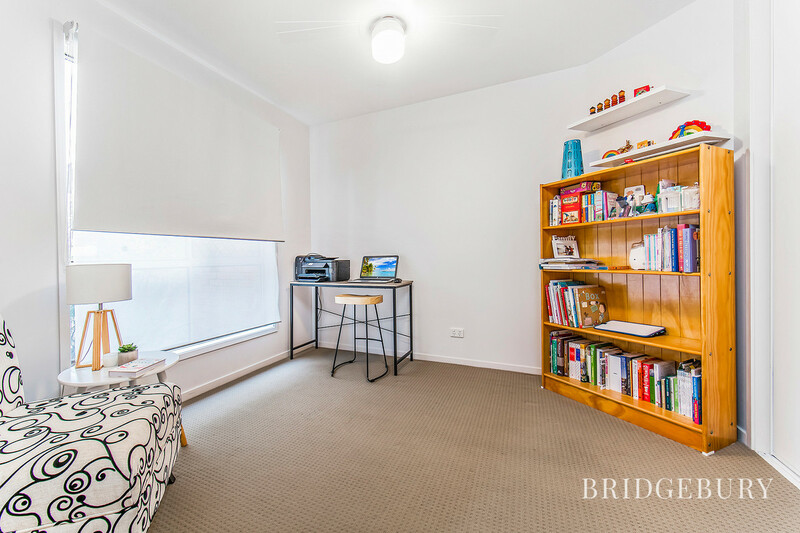 With the ease of being close to schools, parks, cafes, shops and transport, we hope this home brings the new owners a lifestyle we have come to love, enjoy and are sad to leave.